Run the esxcli storage vmfs extent list command to generate a list of extents for each volume and mapping from device name to UUID. 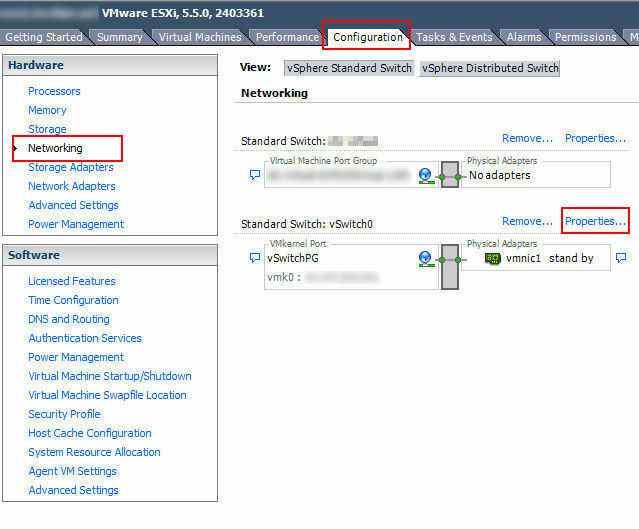 Had some troubles with an ESXi 5.5 host the past week and rebuilt some of the networking which included removing a vmkernel and re-adding to a standard vSwitch and then setting up VMotion and Management tags on it. 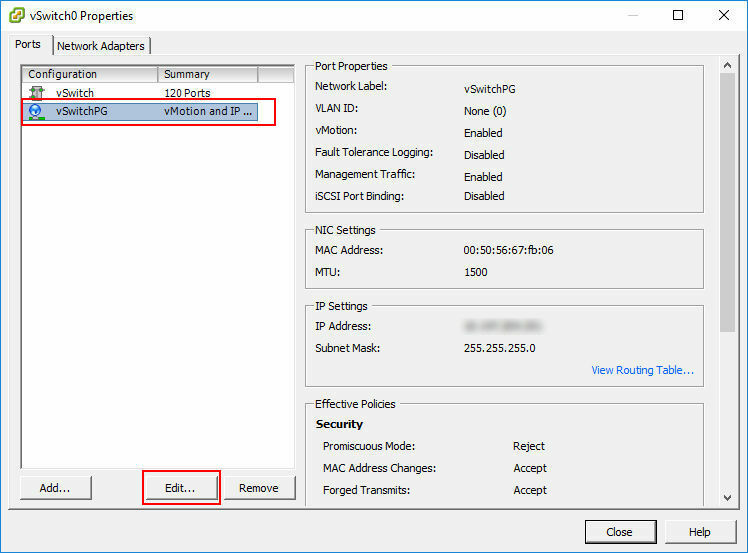 To resolve this issue, I needed to make sure that there is a default gateway on the port group that the VMotion vmkernel is on. Next, I examine properties of the VMotion VMkernel. 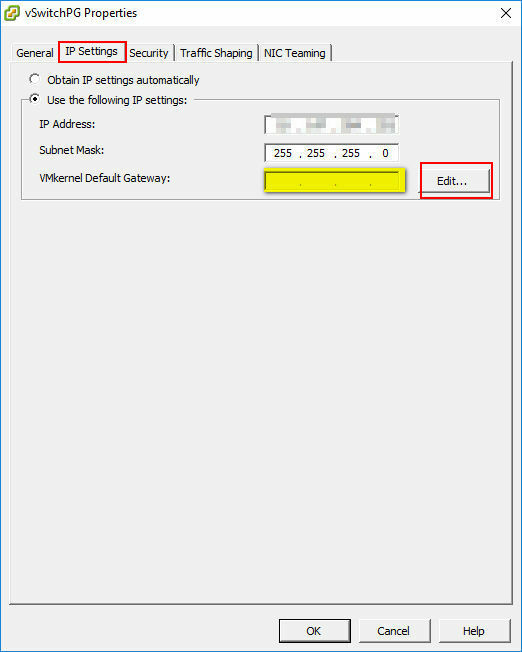 I entered in my default gateway and clicked OK and then OK again to exit the switch properties dialog. I’m working on converting a physical 2008 R2 server to a virtual machine for ESX 4.1. I installed vCenter Converter Standalone 4.3 on this machine and ran through the wizard. When I got to the disk configuration, nothing was listed. Some research pointed me to this VMware KB article indicating to check the logs which are located in C:ProgramDataVMwareVMware vCenter Converter Standalonelogs. Researching this error, I arrive at another VMware KB article which indicates GPT partition support was not available in vCenter Converter editions lower than 5.1 (I had installed 4.3). 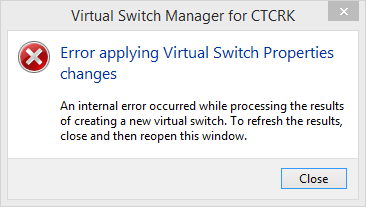 I got the following error when attempting to create a Virtual Switch in Hyper-V on Windows 8.1. I resolved this by removing Oracle VirtualBox. Some how this was causing the issue. I’ll research it at a later date to get a specific reason for the failure. I am consistently getting a bugcheck 0x109 on a 2012 R2 evaluation install on my Windows 8.1 x64 Hyper-V client. Microsoft’s KB points a finger at VMWare in their KB article and says to create a CPUID mask, however, I’m not using VMware. Forgive my ignorance, but this just pissed me off. 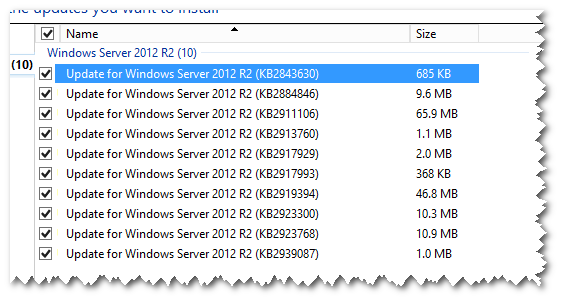 I downloaded Server 2012 R2 from TechNet. I created myself a nice Hyper-V guest VM on my Windows 8.1 x64 system. I then spent a good 30 minutes researching what the $@#! 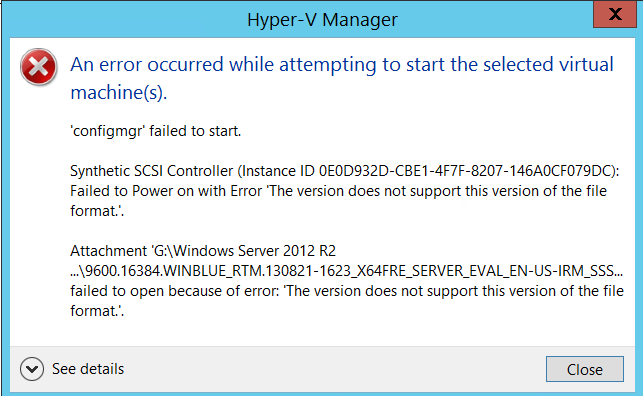 this error message meant when trying to power my VM on after attaching the downloaded ISO to it. I read everything from a permissions problem, path length problem, etc. I found the answer. Finally. First, I have a question. Why is this a solution? What is it that is so special about this that makes it work!? Is it a file stream or something? Ok – the solution. Are you ready? Seriously? Make a copy of the ISO and mount that ISO to the VM’s DVD drive. 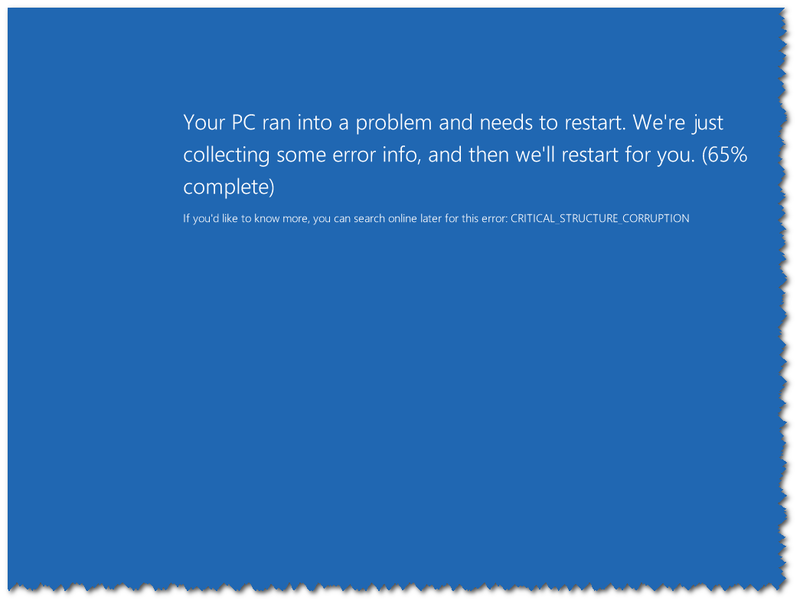 Receiving a BSOD on a Windows Server 2012 RTM fresh install processing updates. 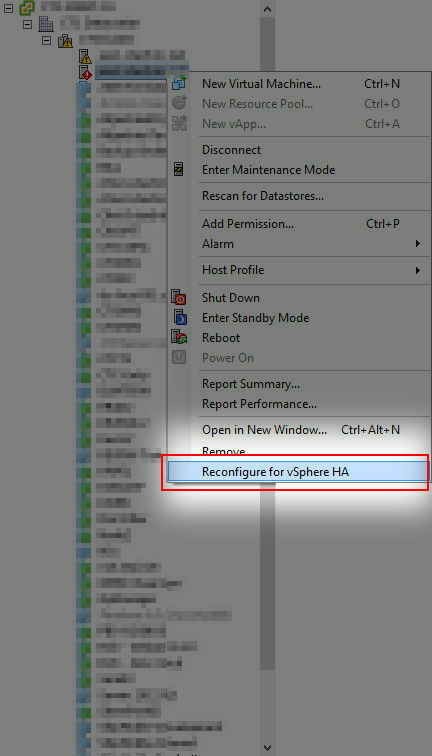 This is a Hyper-V VM. breakpoints, ba, can be set at any time. 3) A hardware corruption occurred, e.g. failing RAM holding kernel code or data. I decided to apply just Security Updates right now. So far so good. After that completed, these are the remaining updates for this pass. I will install these on a one-by-one basis. Interestingly enough, that first update (685KB) failed install; re-checked for updates and there was only one update (9.6MB) so I assume it to have been a roll-up? Anyway it installed fine. 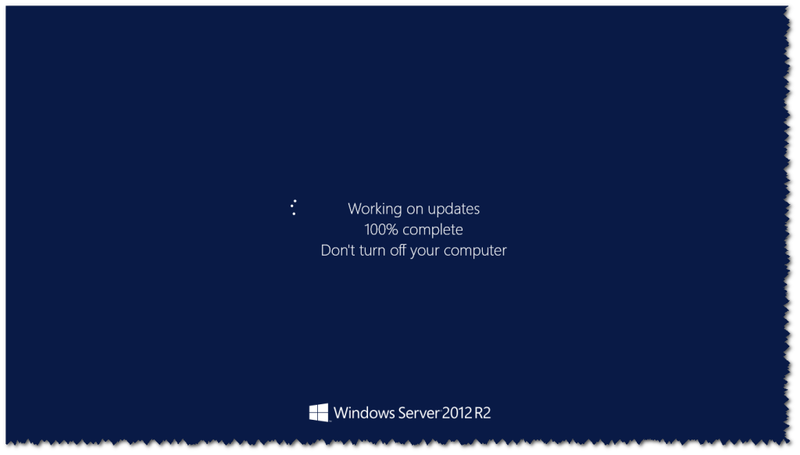 Now, I re-checked updates and I have a Windows 2012 R2 Update (~800MB). Working on installing this now. That update installed, ran check and found additional updates; those installed as well. One last update remains, 97MB and it installed and rebooted seemingly OK.
Booted back into Windows OK but I see the update did not install. Re-attempting to install this update. All updates installed, however, still getting a Bugcheck code of 0x109 randomly. I got kicked in the face by this again, and I even had the resolution documented internally. Lost 45 minutes looking through logs before I finally search VMware KB for it. Argv! 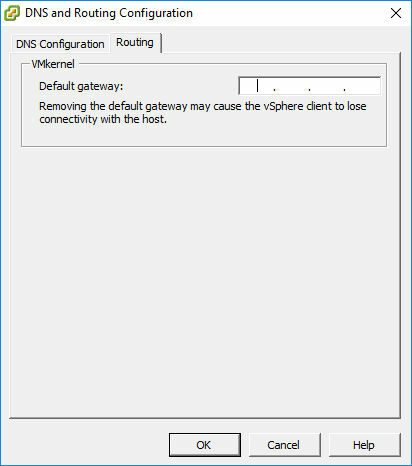 This is caused by the source computer not being able to communicate with the ESX server by DNS resolution. Simply added the DNS entry into c:windowssystem32etchosts and I was good to go.